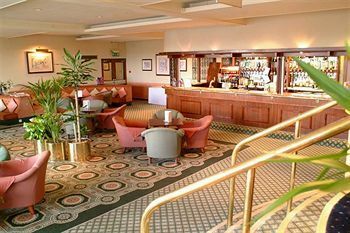 The 2017 EBA UK Individual Pool Championships take place in the Hilltop Hotel Carlisle from Friday 8th until Sunday the 10th September. 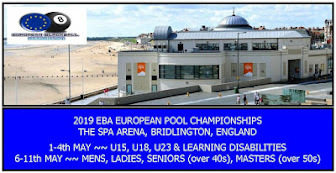 The event has 4 Sections - Open, Ladies, Seniors [ Over 40s ] & Masters [Over 50s ] and will carry the official titles of UK Individual Blackball Champions for 2017. 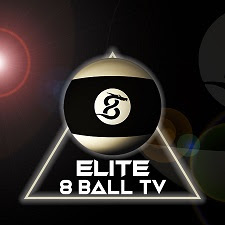 Played on 16 Supreme tables using Hainsworth Match Cloth and Aramith Pro Cup balls the weekend of Blackball Pool will have a qualified referee there at all times. 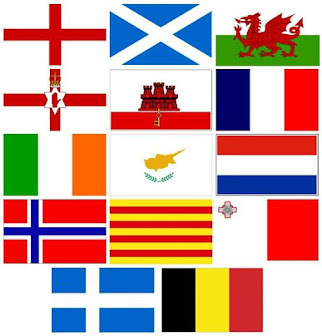 Each event will be played to Double Elimination. 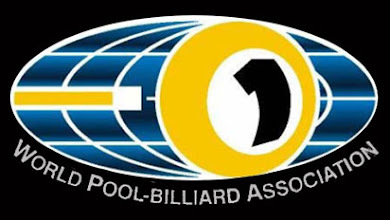 For live results in each section download the PoolAppLive App from either the Play Store or the App Store, enter Site Name eba and then select the Live option.